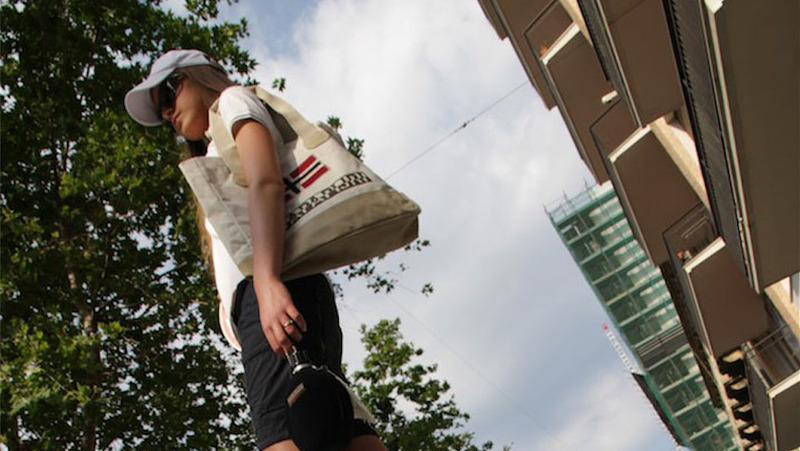 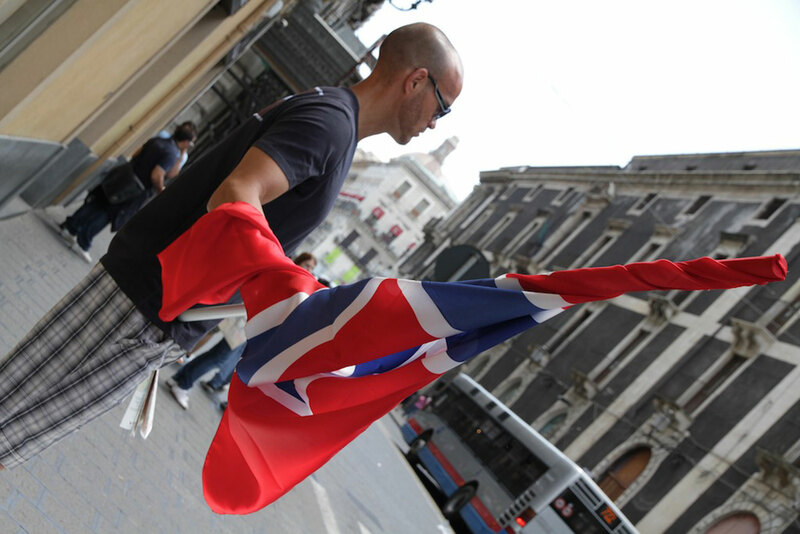 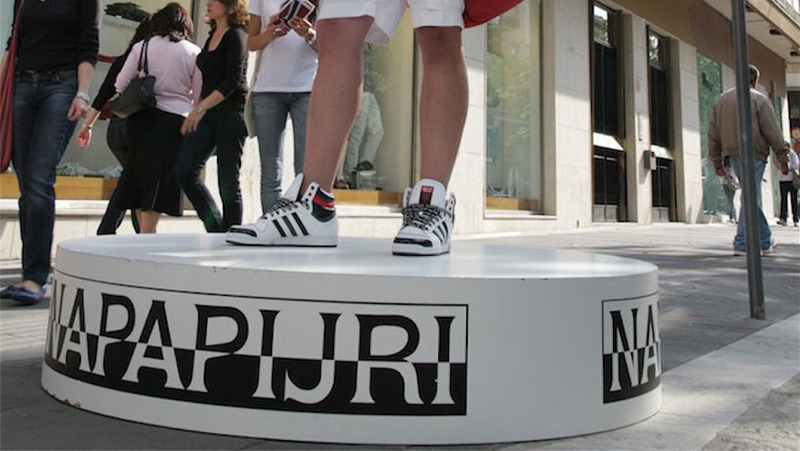 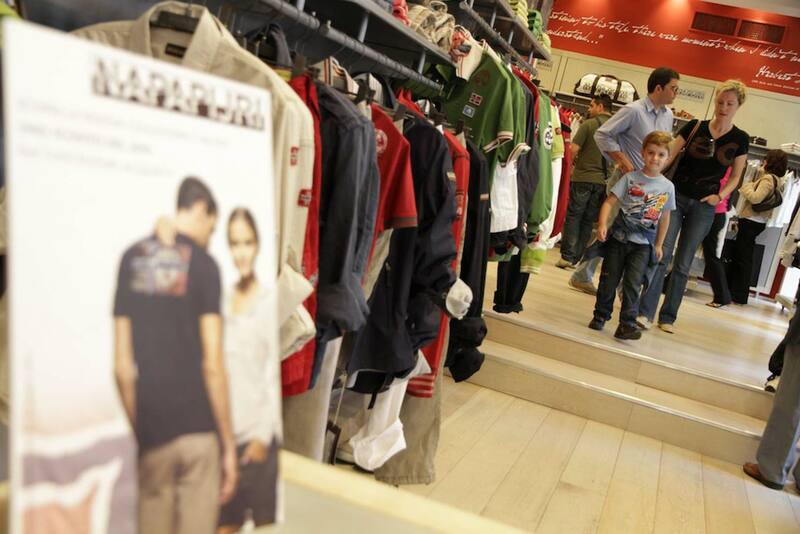 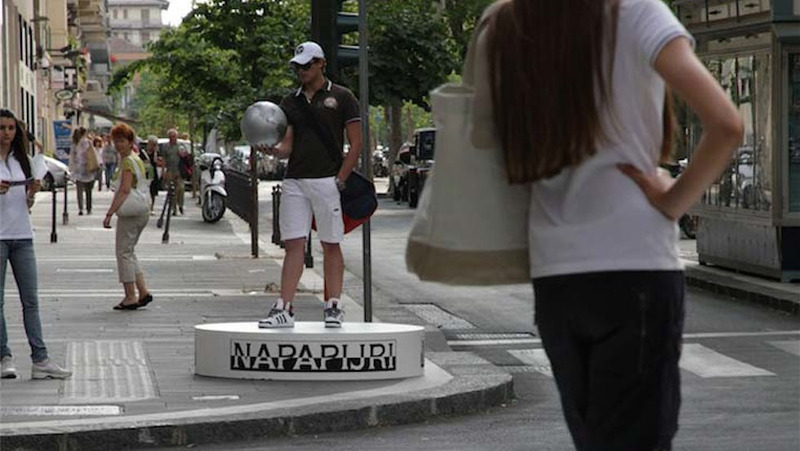 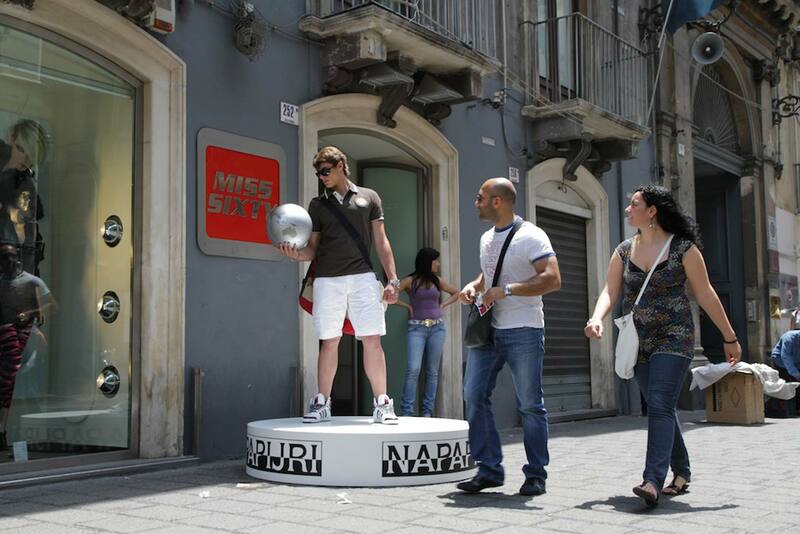 Free event was chosen by Napapijri to realize a Street Marketing campaign aimed at introducing new products throughout Italy. 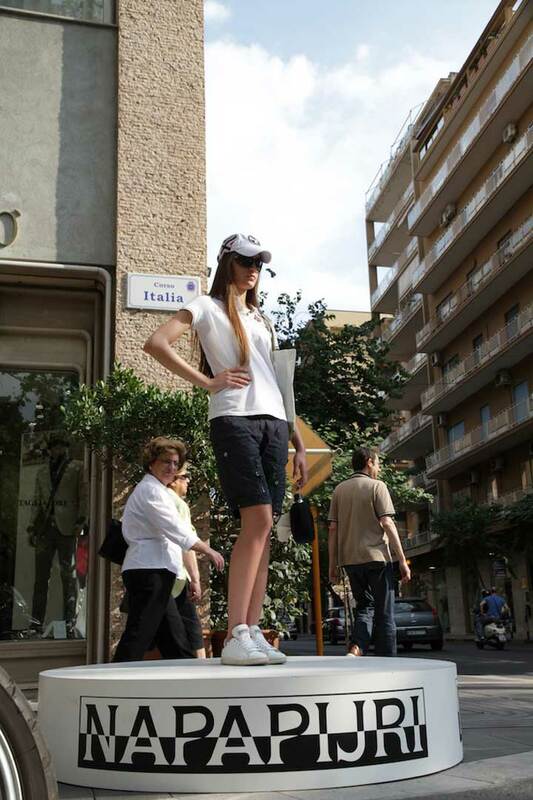 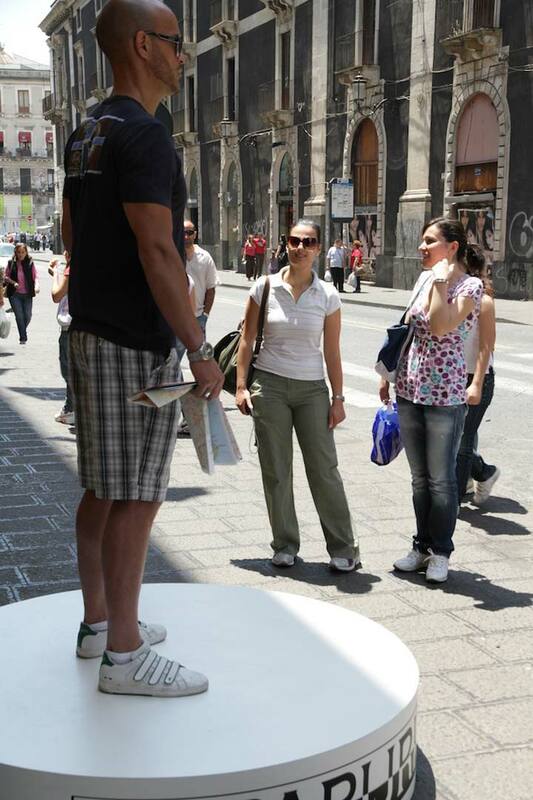 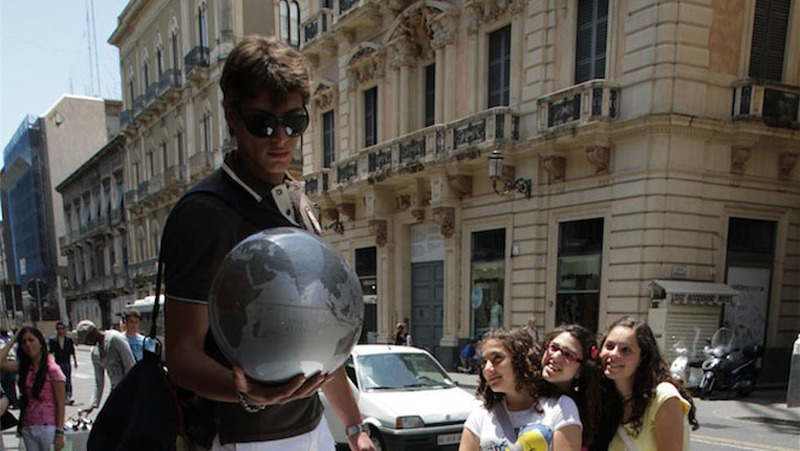 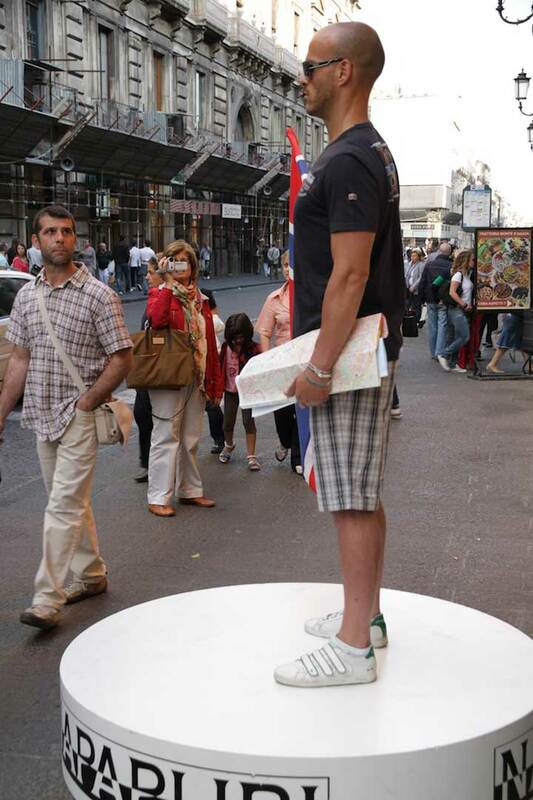 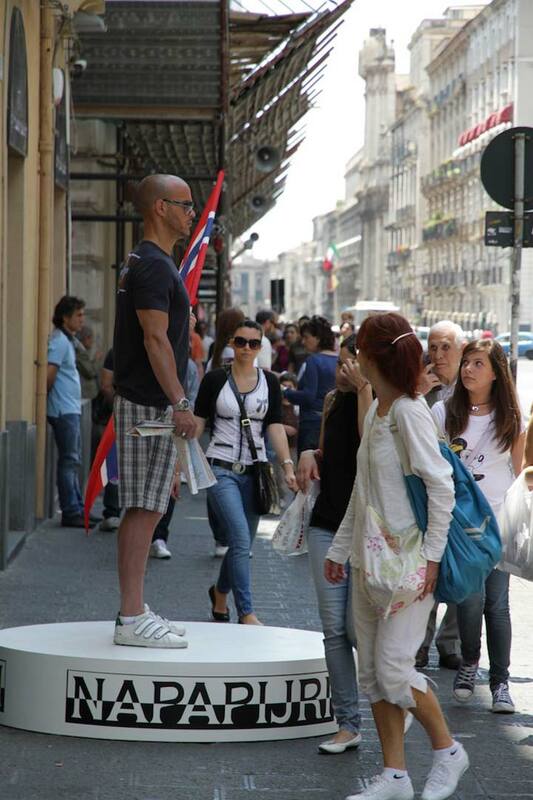 The agency managed the entire project through the design of a road show that visited the major Italian cities during the summer. 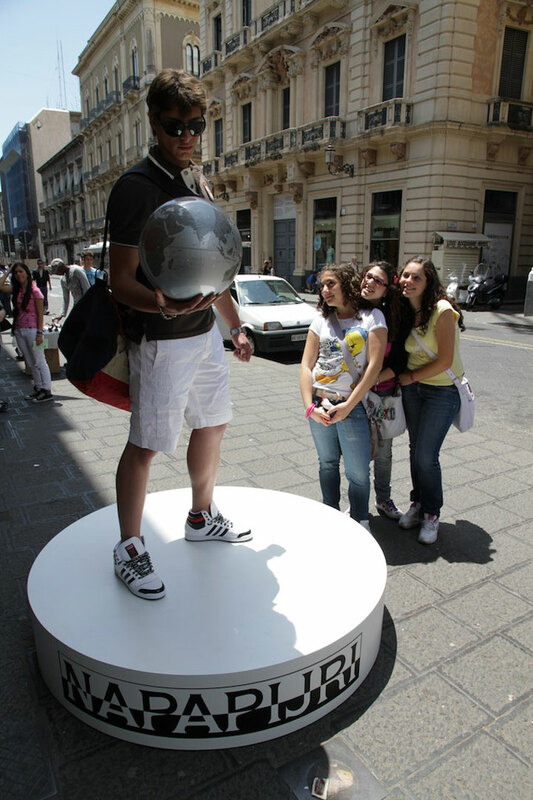 The campaign, called “Back to school,” had great commercial and public success. 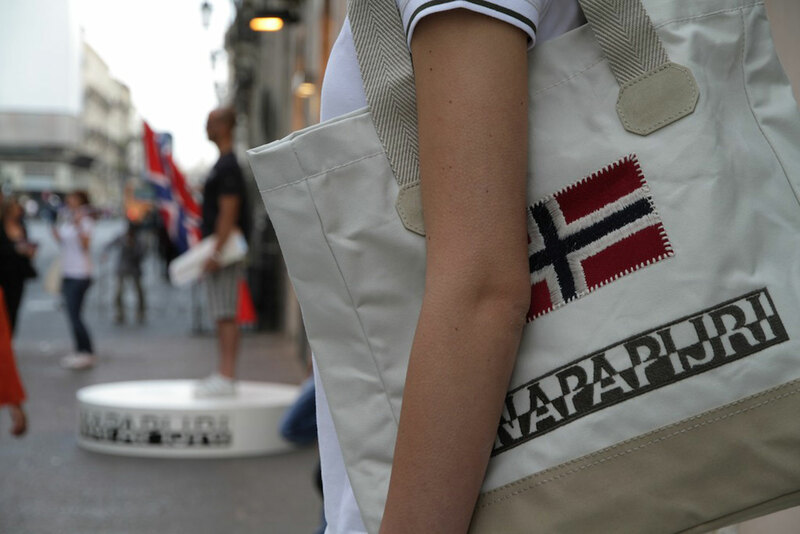 As creative director and executive producer of the project, for the Napapijri brand Free Event was responsible for the organization of each day, providing a complete service that included exhibitions, communication and overall coordination.